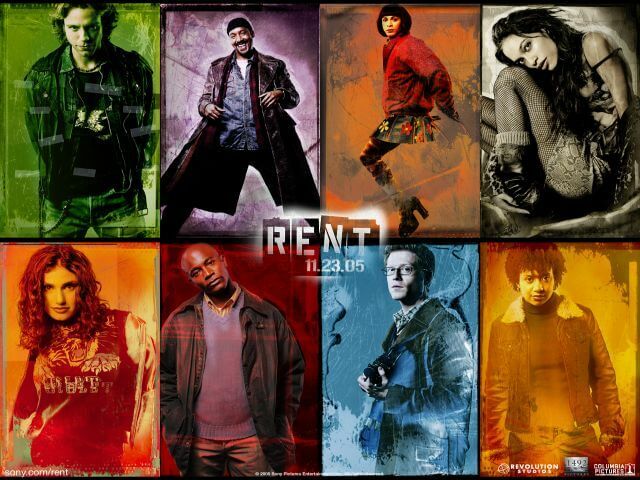 Rent is a musical composed by Jonathan Larson based on the opera "La Bohème" by Puccini, and chronicles a year in the life of a group of young artists and musicians trying to survive in New York in the early 90's under the shadow of AIDS. It premiered in New York on April 29, 1996 at the Nederlander Theatre and the anticipation for the release was increased following the death of his writer the day before the premiere. The work performed his last show in September 2008, having won four Tony Awards and the Pulitzer Prize. The album with original songs from the show, is one of the most famous in American music, and inside the song "Seasons of Love" composed by Jonathan Larson and produced, sung and arranged by Stevie Wonder.